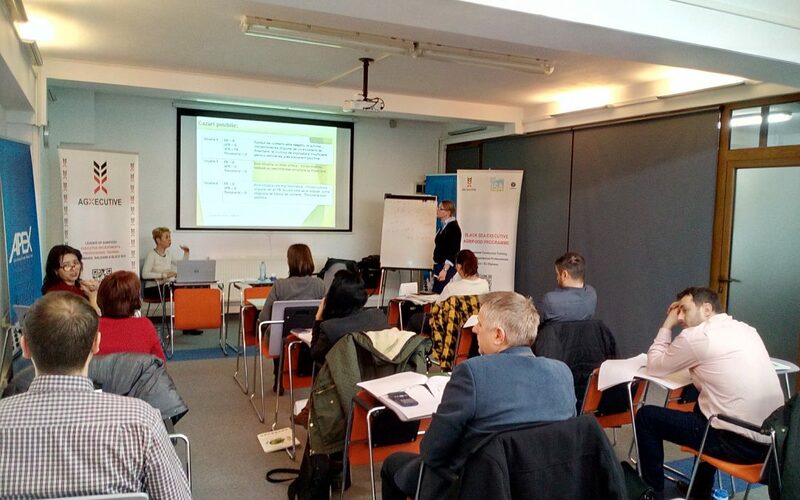 Bucharest, 11/02/2017: Today, a hard working Saturday, last day of the Financial Controlling module of the Black Sea Agribusiness Executive Programme. Critical analysis of the financial statements of agribusiness companies. Many thanks to Irina GUIHARD and Sophie GOZDZIASZEK from ISA, Groupe YNCREA, Lille, France, but also to all the involved traiees!